There’s a Hero in every story right? Actually not necessarily…. 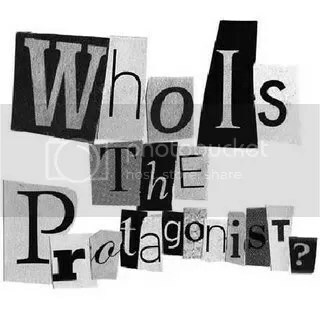 So then the Protagonists is the hero? Not really, there is a slight difference between the two which is really very simple. A hero is a human being who has extraordinary qualities and is often the main character of the story. What sort of Protagonist do you want your reader to see? Future posts will consist of the many ways that a writer can create this bond between the reader and their Protagonist so stay tune!